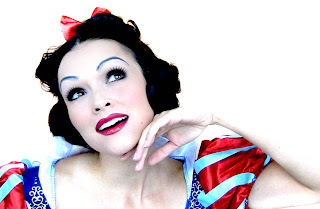 You are here: Home / Haircare / Disney Snow White Make Up and Hair Tutorial! 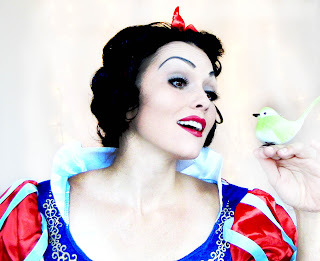 Disney Snow White Make Up and Hair Tutorial! I think it’s safe to say, that every girl would love to be a princess…fancy dresses, having a castle of your own…and of course the required prince charming! And all girls should know and remember, to never settle for any guy that doesn’t hold your heart like the most precious thing in the world…because you are a princess…and deserve your very own prince charming! SNOW WHITE!!! 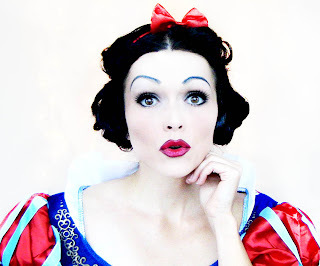 This Snow White Make-Up Tutorial is my favorite! 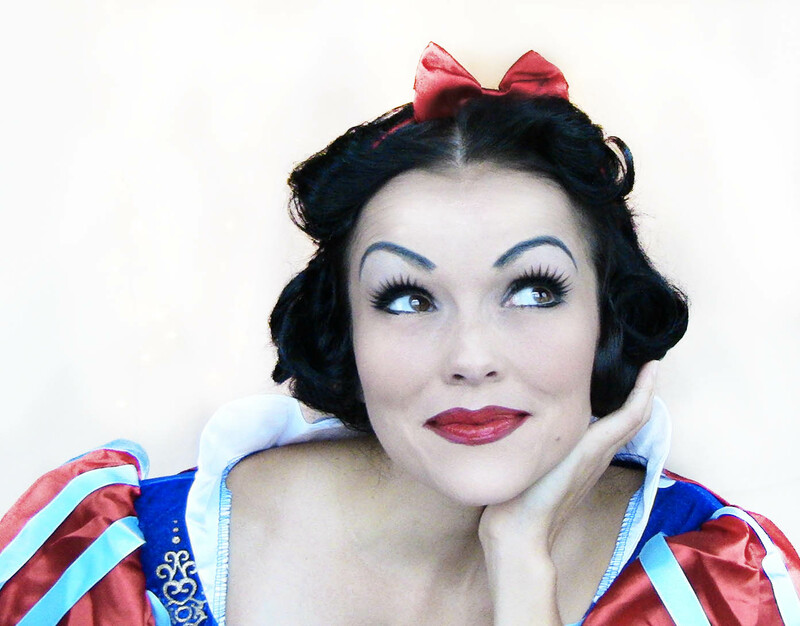 and also, here’s the Snow White Hair Tutorial! I couldn’t find a good wig for SNOW WHITE, so I just did the hair myself! We are all princesses on the inside…now you can have fun dressing up as one on the outside! I love Disneyland…and pretty much all old Disney movies…. Snow White is so delicate, gentle, and adorable….I loved..LOVED…LOVED doing this make-up look!Even the hair was fun to do! I researched the art and painting of Disney…they mixed and created their own colors! 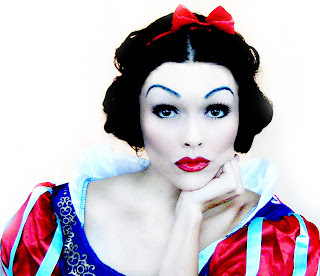 The look of the original Snow White: And the Seven Dwarfs, was soft with, bright lips and grey-brown eyeshadow…I tried to replicate it exactly as the art from the movie. I hope you guys like it..I think this was my favorite look and favorite video so far! and any red gloss if you want some added dazzle! « Cat & She-Wolf Make Up Tutorials for Halloween!